Work-related injuries due to heavy lifting are unfortunately very common in the nursing industry. With the Liberty Care Bed, heavy lifting, unsuitable postures and work-related accidents are avoided. The settings can be adjusted as desired with either the remote control or the switches in the handles. 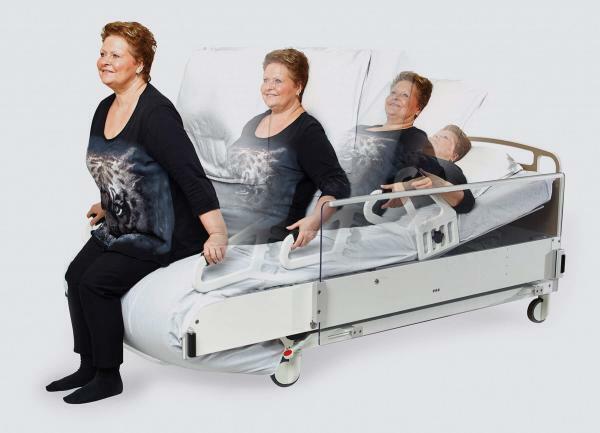 The bed is constructed from lightweight aluminium and is easy to clean. The mattress has an antibacterial cover with welded seams so that it can be cleaned easily. 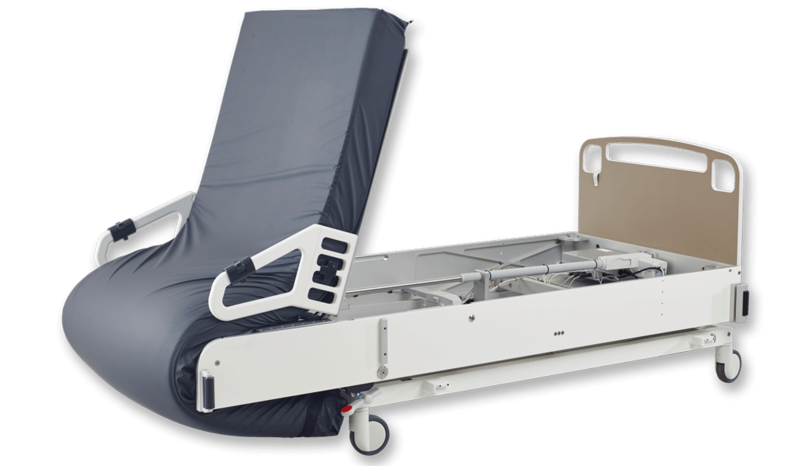 The height of the bed is set with the remote control and the central brake is activated with the foot pedal. When the bed is tilted into the sitting position, it can be easily rolled on the large wheels. 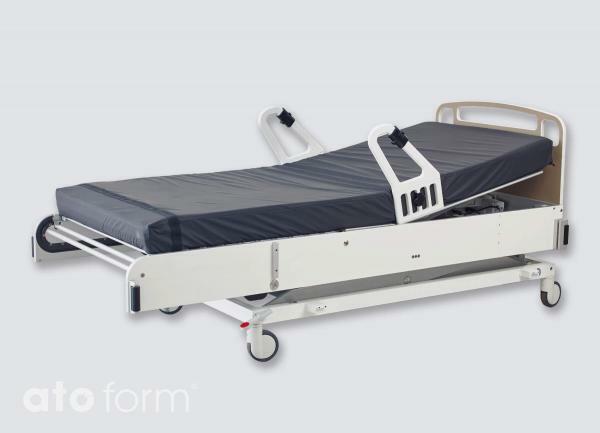 Care bed with stand-up aid Liberty including alternative handles. On each side of the bed is a handle with a switch. 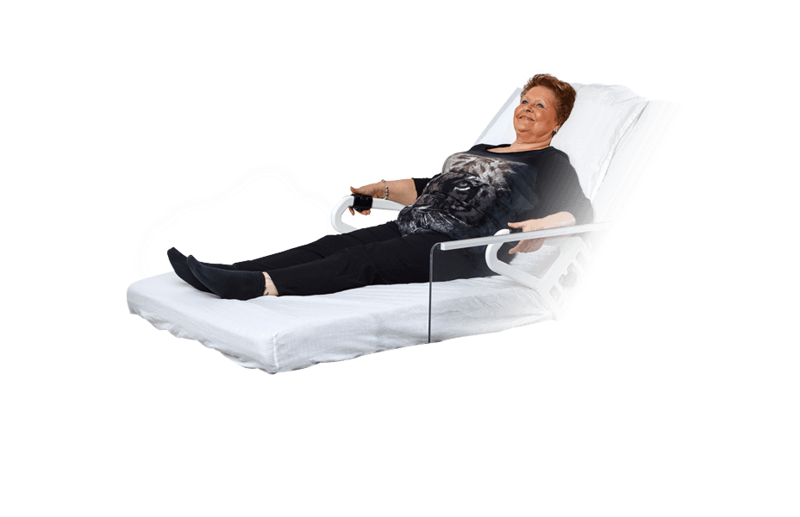 When the switch is pushed forward, the head end rises and the mattress moves toward the foot of the bed, shaped like an armchair. From here it is easy to stand up. When the switch is pushed outwards, the legs lift. When the switch is pushed inwards, the legs lower. 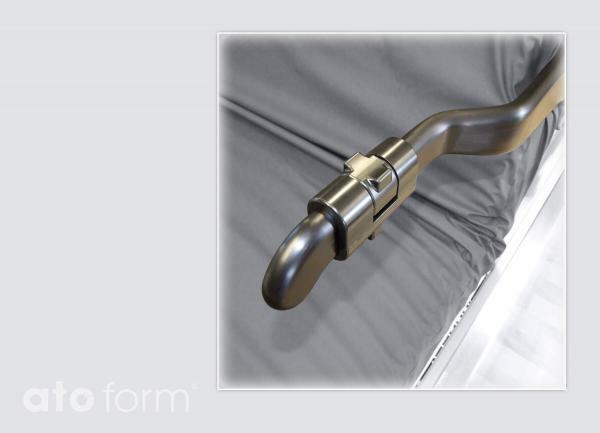 The solid handles on the sides of the bed ensure safety while the bed moves smoothly. They also act as bed rails while the user is asleep. 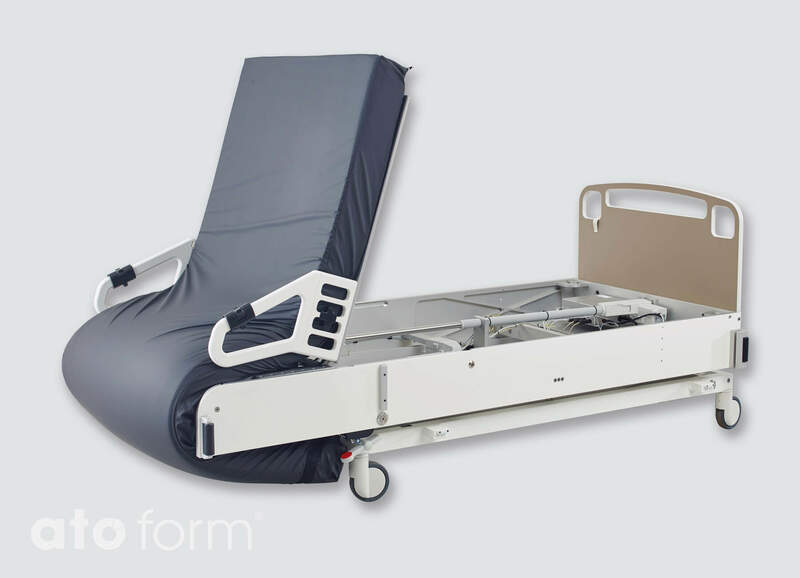 When the control handles are folded away and the bed is covered with a blanket, it resembles a normal bed. The solid handles ensure safety and also serve as bed rails. that they don’t move. 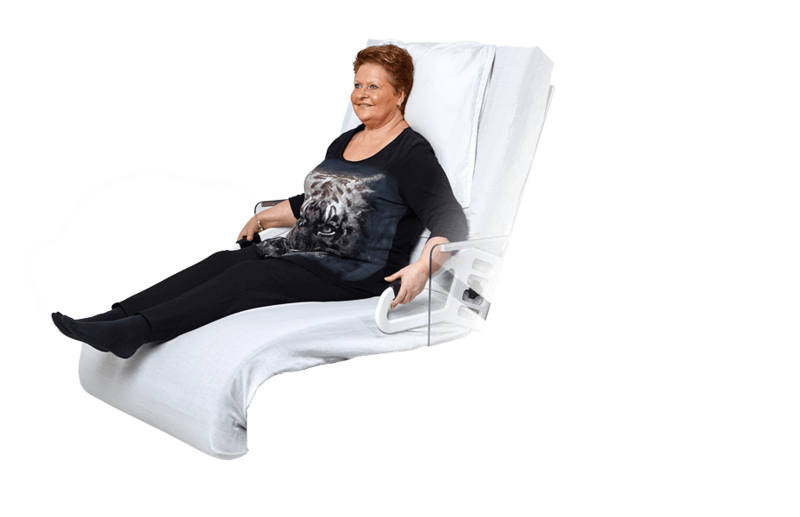 The feet of the user are automatically positioned 10 cm from the end of the mattress when the bed is in the lying position. There is plenty of room under the Liberty Care Bed for the feet of a carer or a lift, in case the user needs help. 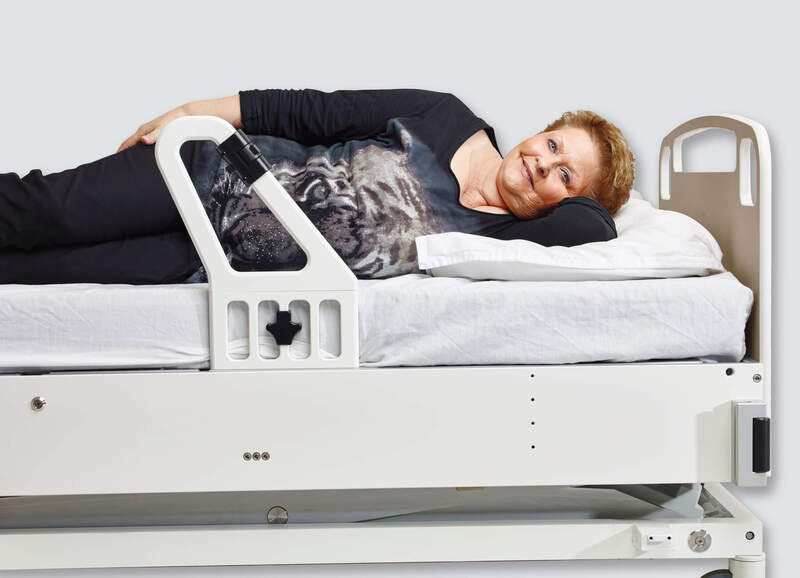 As there is no railing at the foot of the bed, it is easy to help the wheelchair user. The pillowcase and the mattress are fixed so that they don’t move. 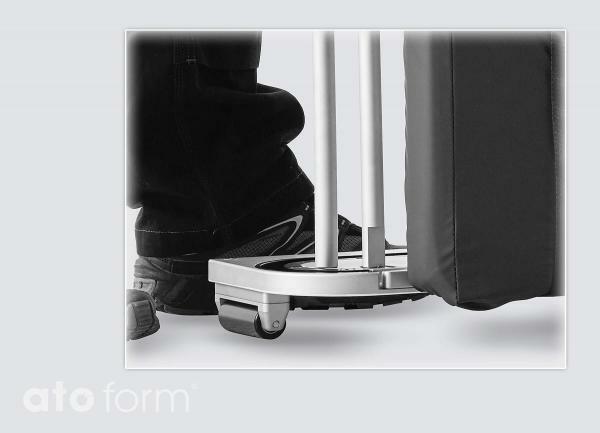 If the bed is stood on end, it can be easily pushed from one room to another on its wide castors, even in narrow corridors. The bed is con-structed from lightweight aluminium and is easy to clean. 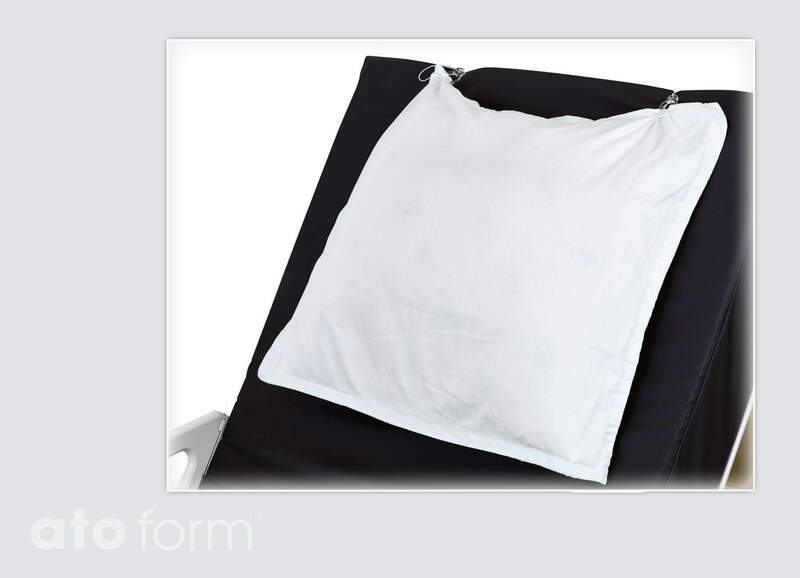 The mattress has an antibacterial cover with welded seams so that it can be cleaned easily. 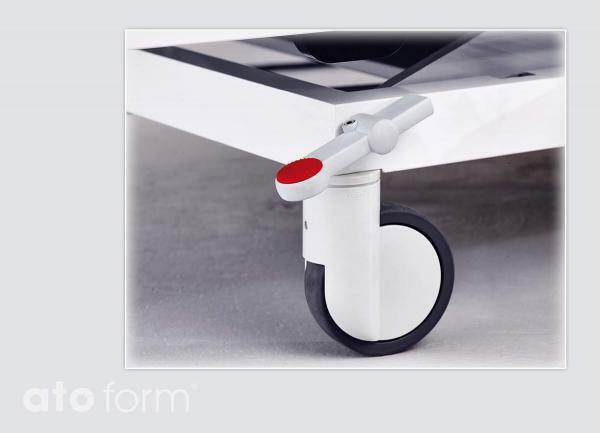 When stood on end, the bed can be easily moved from one room to another on its wide castors. 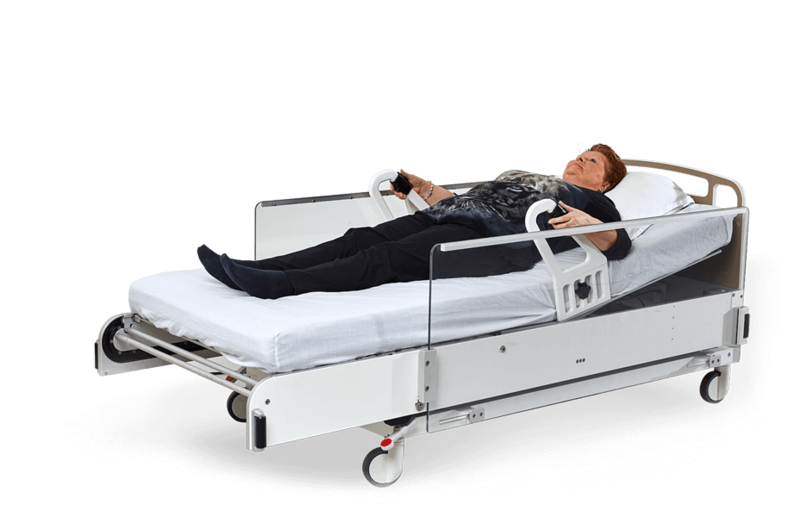 The height of the bed can be varied freely by remote control and the bed, thanks to its large wheels, can be moved easily. 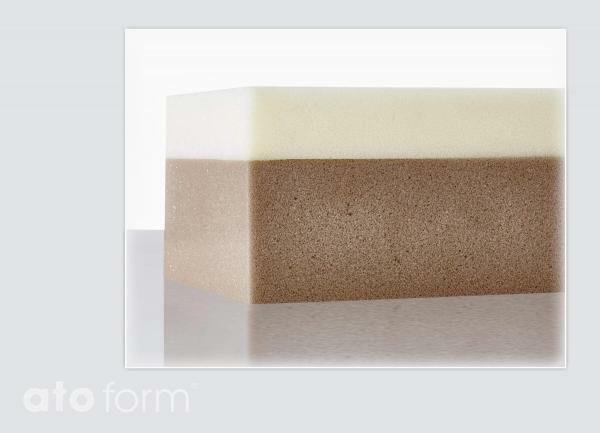 The (8 cm) base mattress is joined with a (4 cm) memory foam mattress. Other mattress types can be purchased.